Since 1988, this prominent singer-songwriter has sold more than 25 million albums worldwide. Sarah McLachlan conceived and launched the Lilith Fair tour to showcase the talents of women performers. The North American tour donated over $3 million to various women’s charities. Among her many entertainment and achievement distinctions are four Grammies, six Juno awards and an Oscar nomination. She was named to the Order of Canada, was the 1999 B.C. 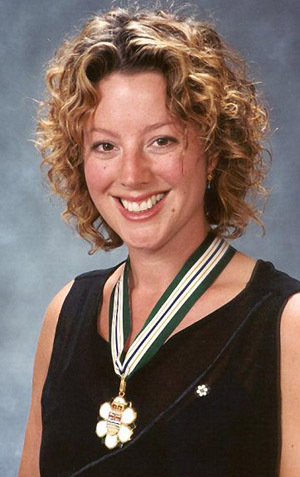 Entrepreneur of the Year and was named Chatelaine’s Woman of the Year in 1998. Download BC Honours promotional poster. Download BC Honours rack cards.